It is amazing how well students learn though hands-on engaging activities. Our Junior LEGO Engineering camp is the perfect place for well-planned Lego building with friends. We will have a theme each day that will include cities, bridges, vehicles, animals and more. We will introduce students to physics and engineering concepts while planning, building and testing our masterpieces. 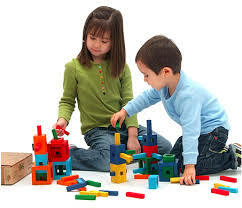 We will use Legos, popsicle sticks, cardboard, pipes and other creative methods for our hands-on engineering projects.